Project Size 46,715 sq. 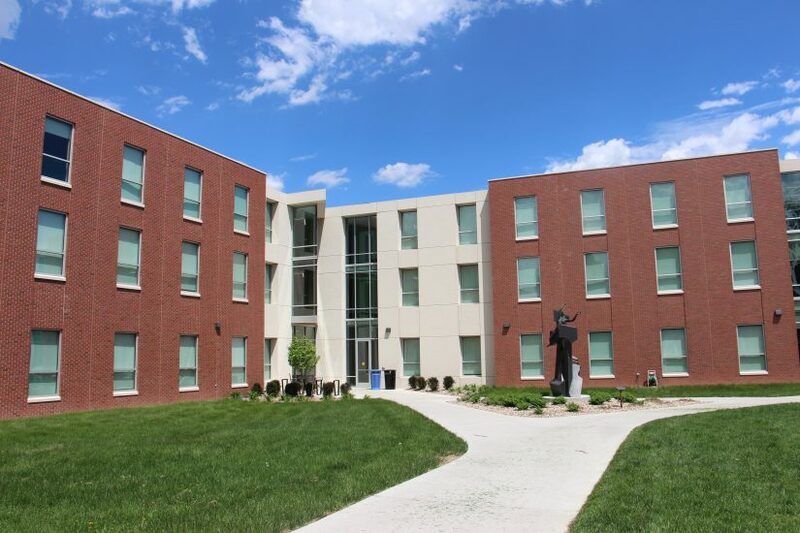 ft.
Collegiate residence halls create a unique combination of design challenges, as they not only demand housing availability by a rigid deadline, but also provide durability that exceeds conventional multi-unit residential. 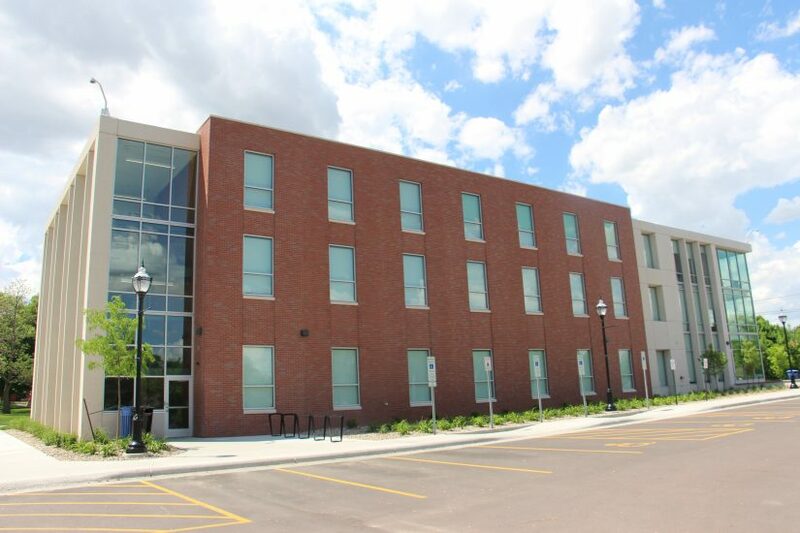 The University of Sioux Falls also wanted their new dormitory to be the kind of building where students would not just sleep, but live and interact. 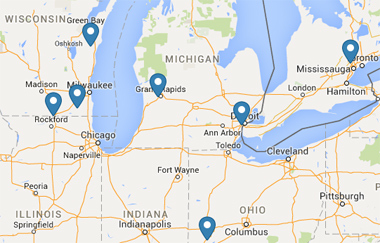 The space needed to attract new students as well as lure current students back from off-campus housing. 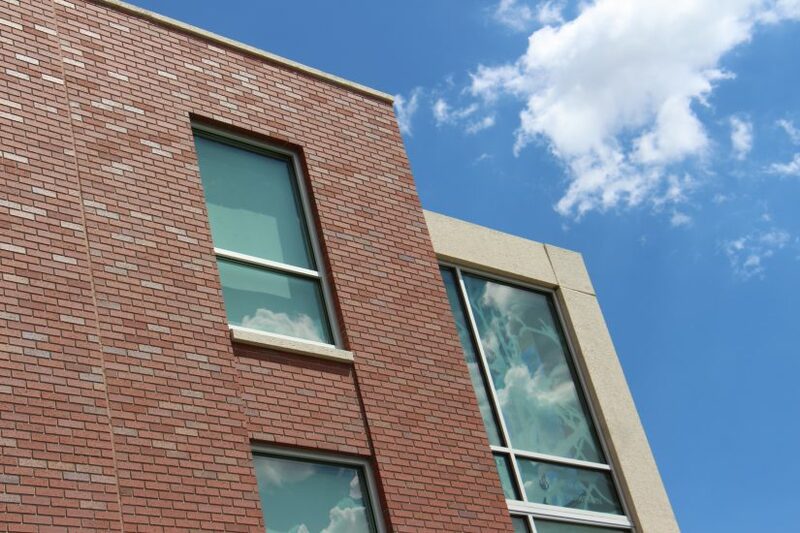 These needs were met with the help of CarbonCast architectural panels and thin-brick panels. In August 2017, USF opened its three-story, 46,715-square foot Benedetto Hall—the first new dormitory in more than a decade. The residence hall is named in honor of recently retired university president Mark Benedetto, who led the college for two decades. The hall replaces beds lost when an older ‘60s era residence hall was demolished. USF took a unique approach to the building’s design. In order to best suit the needs of modern university life, they conducted conversations with both current and prospective students along with their analysis of critical trends in student residence life design. “We integrated current best practices in the field of student development with the needs and desires of a contemporary college student, gathering ideas not just from current students but also prospective students and their families,” said Corey Ross, Vice President for Student Development and Dean of Students at USF. 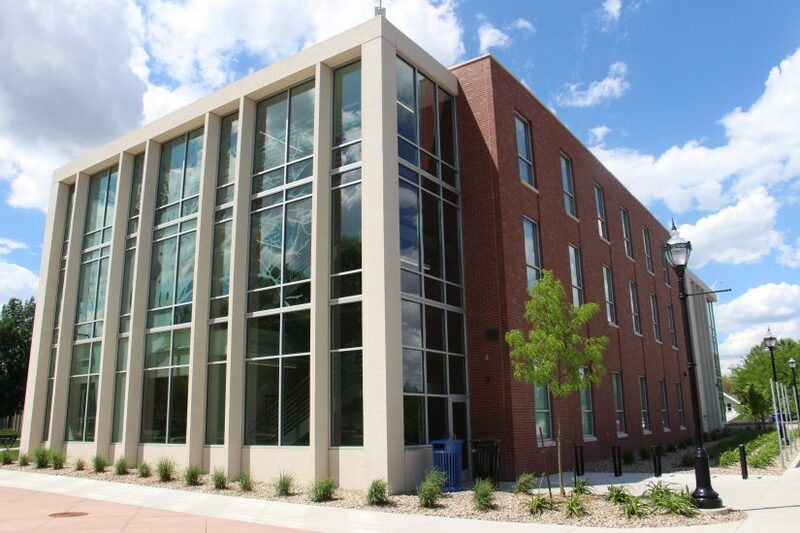 The $11.7 million residence hall, designed Koch Hazard Architects and built by Sioux Falls Construction, is situated at the north edge of campus. Siting and design of the new hall will complete the historic USF campus quad and frames the view into campus from 23rd Street. Benedetto Hall will have a total of 188 student beds within 94 double rooms that contain two large (11’ X 20’) double rooms separated by a private bathroom. 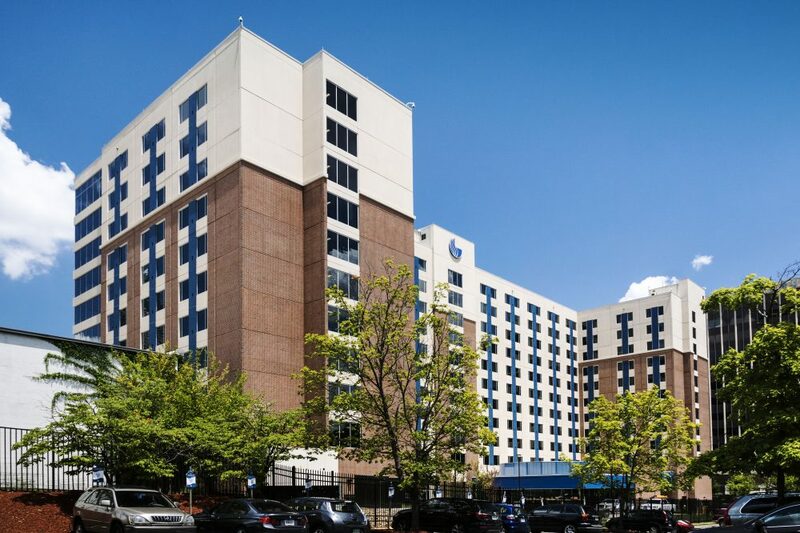 Other amenities include common areas and study spaces on each floor, multipurpose rooms and kitchen facilities, as well as a fitness room, laundry room and theater for the residents to share. 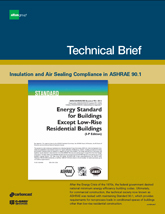 A variety of requirements led the design team to precast concrete panels. 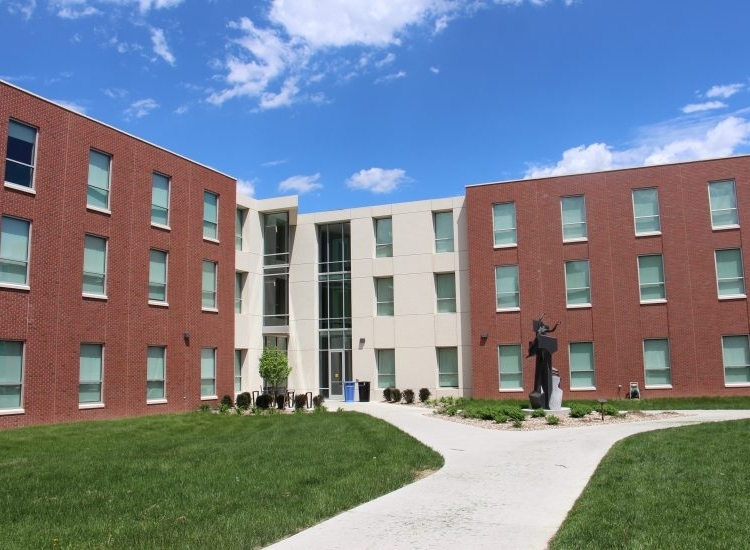 Due to the closure of the half-century old residence hall, it became important to complete the new residence hall for the start of the 2017 academic year. As a result, precast concrete was employed to address the tight timeline and meet project requirements. Architectural precast and brick are the primary materials composing the 1960s Modernist buildings on the northeast area of the USF campus. “Since Benedetto Hall is placed on a prominent corner of campus among these 1960s era buildings, it made sense to use the same materials and color schemes to blend in with the adjacent campus context,” said Stacey McMahan, lead architect for the project. 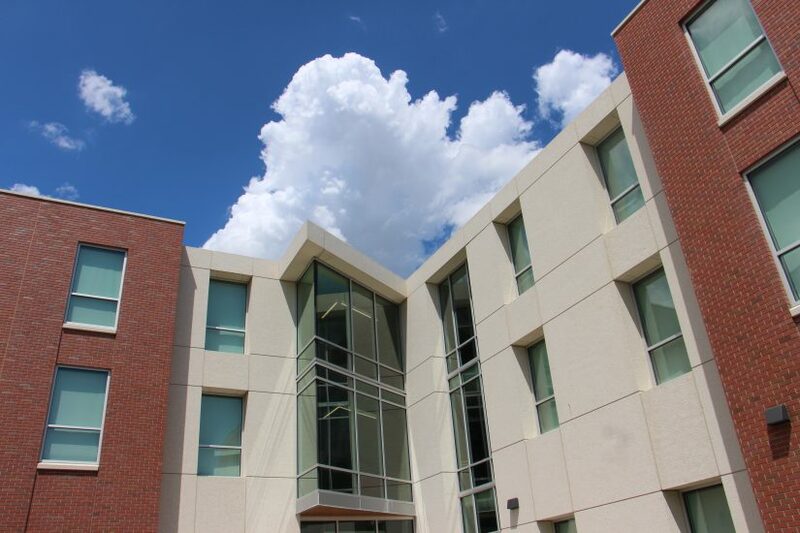 Benedetto Hall consists of white acid etched architectural precast highlighting common spaces and vertical circulation within the building, while brick tile precast panels compose the sleeping room portions of the building. The building’s design lets in maximum natural light and fresh air into interior spaces. 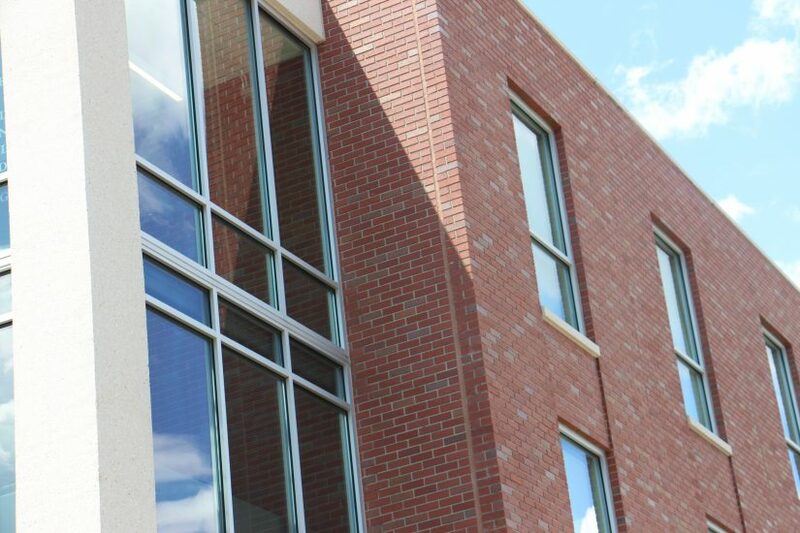 According to McMahan, using CarbonCast High Performance Insulated Wall panels with brick tile allowed a shorter construction schedule with quicker erection times over traditional masonry construction, while providing the desired aesthetic. The use of precast hollowcore planks provided numerous benefits over other building materials. One of these is that the product’s sheer mass, which acts as a thermal sink to smooth peak heating and cooling demands, saves both energy and money. Additionally, hollowcore supplies superior fire safety performance; it provides a noncombustible structure and eliminates the need for additional fireproofing. When you add to this list the benefit of reduced noise and vibration between floors, it makes an excellent choice for college students, who frequently seem to have more energy than can be contained. 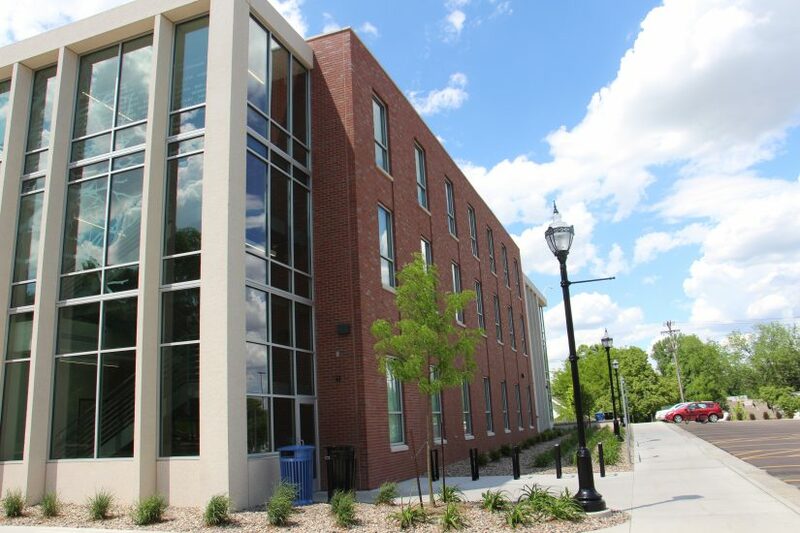 The result of the collaboration with the building team for Benedetto Hall showcases how resilient, sustainable, and cost effective precast construction can be for student housing. In addition to the savings in time and money, administrators believe that Benedetto Hall will be a place that students will be happy to call home for many years to come. Benedetto Hall is scheduled to be ready for the fall 2017 semester.